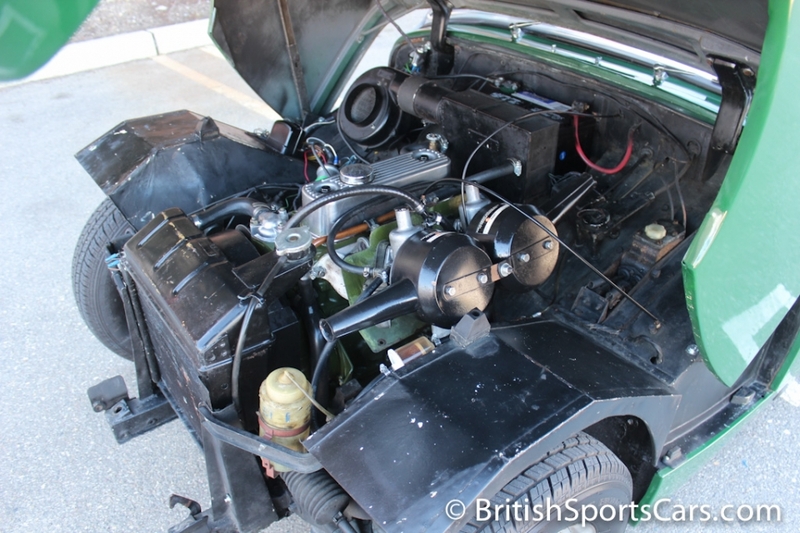 This 1960 Austin-Healey Sprite was on its way to us for sale when sadly the engine gave up. We purchased the car with a blown engine and have since fully rebuilt it. The engine is a freshly rebuilt 1275cc unit with less than 100 miles on it. 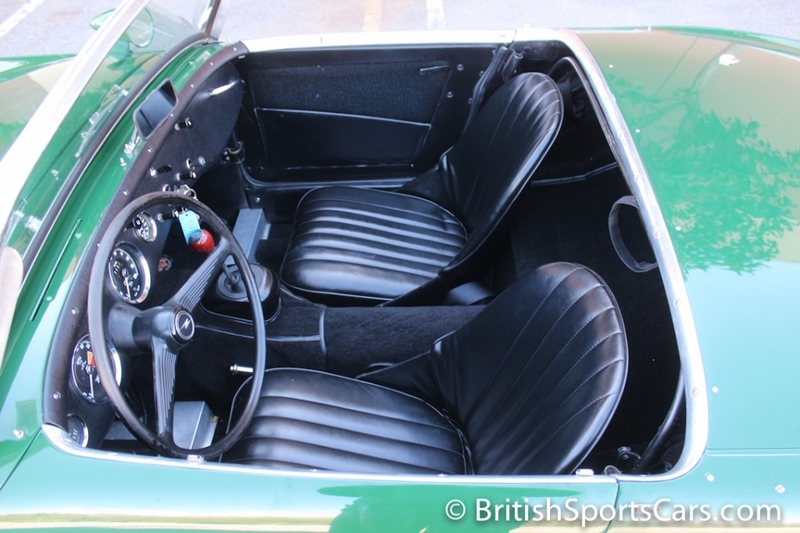 The car is equipped with a ribbed-case transmission and front disc-brake conversion. The car runs and drives beautifully. Cosmetically, the car appears like an older restoration that does show very well, but has a few flaws on close inspection. 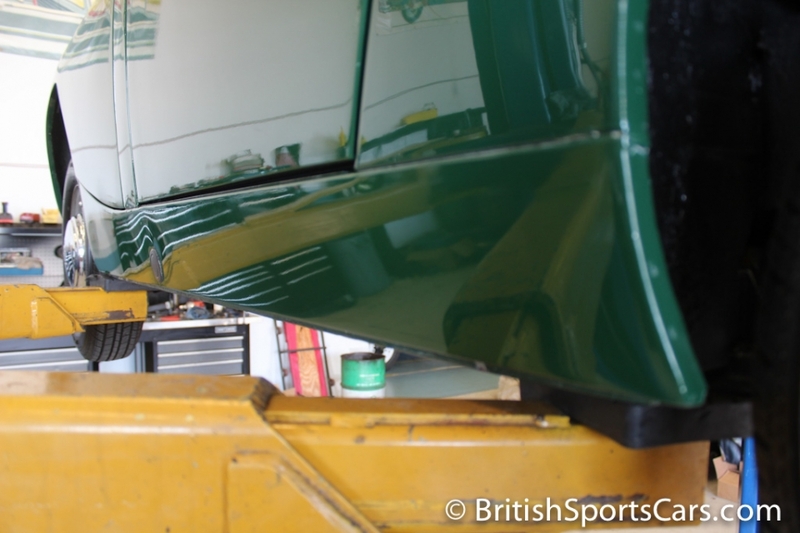 You'll see some cracking in the paint on the bonnet, and some small blisters on the A-post. 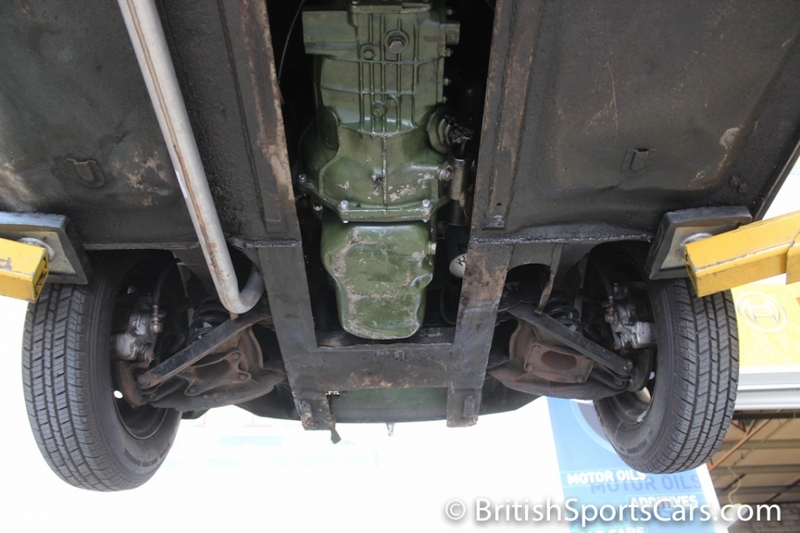 You can see by the underside photos that this Sprite is very solid and has no rust or damage to the underside. Sprites are very prone to rust in the sills, floors, and rear fenders, but this car shows no sign of it. As you'll see in the photos of the upholstery, it's very clean and shows just minor wear. Please feel free to contact us with any questions you have.